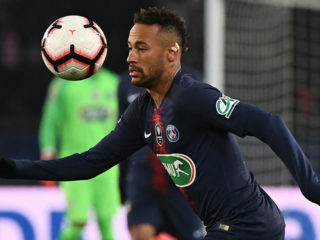 Thomas Tuchel is hopeful Dani Alves will agree a new contract with Paris Saint-Germain as he confirmed the player is in negotiations with the club. 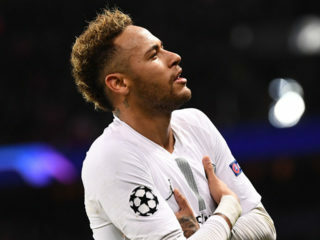 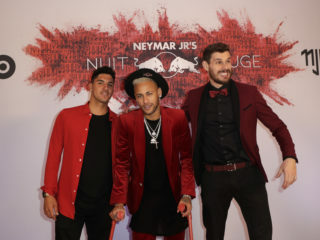 Neymar will not recover from his metatarsal injury in time to feature in Paris Saint-Germain's Champions League return clash with Manchester United, according to his father, who indicated that the forward will not play again until April. 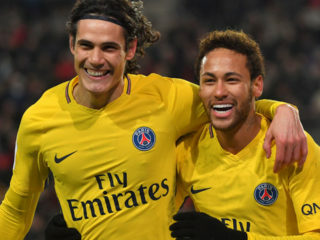 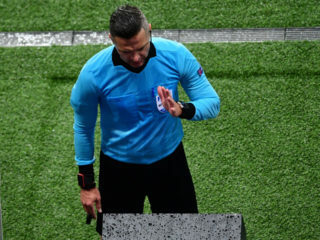 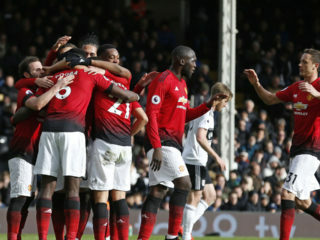 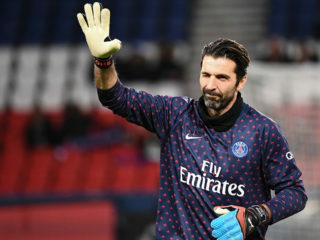 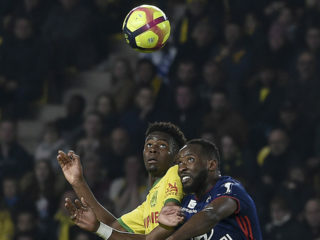 Edinson Cavani scored twice as Paris Saint-Germain beat Rennes 4-1 on Sunday, a victory overshadowed by coach Thomas Tuchel's admission that Neymar is set to miss next month's Champions League showdown with Manchester United.